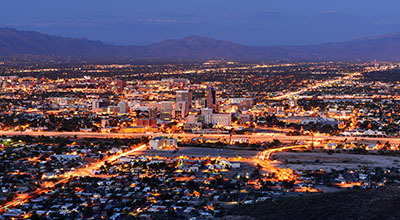 Tucson, Arizona—Julian Zepeda, age 29, died in a single-vehicle rollover accident yesterday. 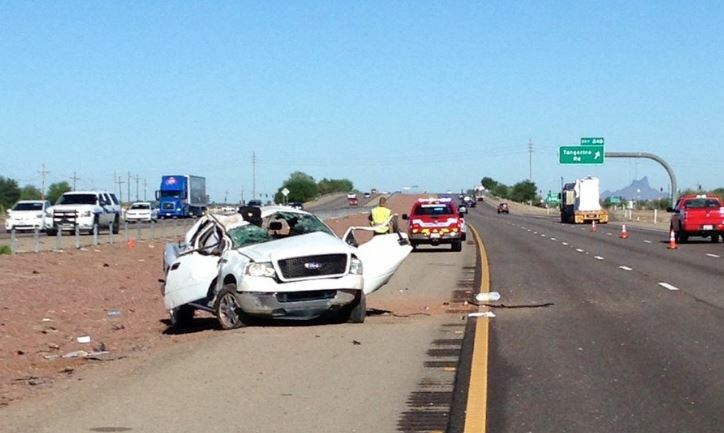 According to a report from the Arizona Department of Public Safety, Mr. Zepeda was traveling westbound on Interstate 10 when he lost control of the pickup he was driving. It hit the median and rolled several times. Mr. Zepeda was ejected from the vehicle. The Northwest Fire District received multiple 911 calls reporting the accident. Police officers and an off-duty paramedic rendered aid until the first emergency unit arrived. Mr. Zepeda was transported to Banner University Medical Center where it was reported that he died from his injuries later that day. We extend our condolences to the family and friends of Mr. Zepeda at this time of great loss for them.